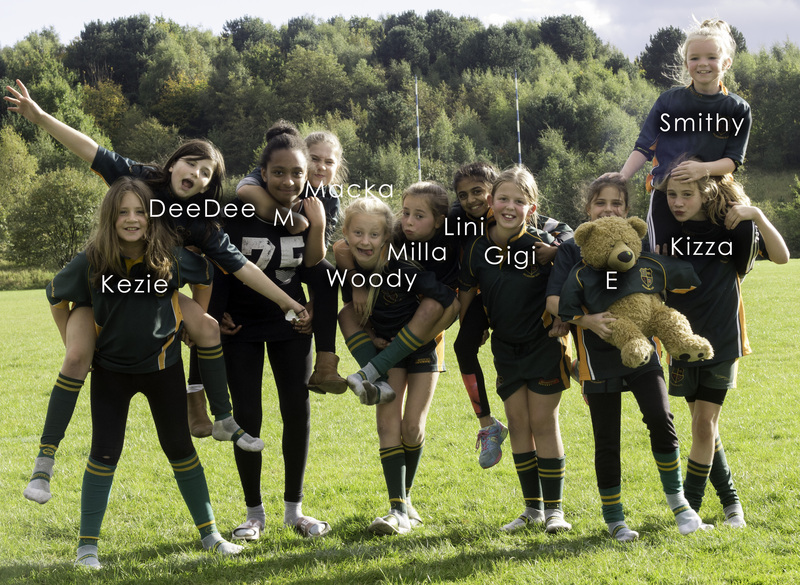 Slightly down on numbers, however, the minxes that turned out were keen to support and show Stafford roses how the minxes U11's play rugby. Everyone was made aware that this Staffords first game so after the first mini game a training session followed working on points observed in the match. We were made to feel very welcome and I think Stafford appreciated our girls reigning in the tackles and attacking runs a little to support the home side. We look forward to welcoming Stafford back in Melbourne in the New Year.